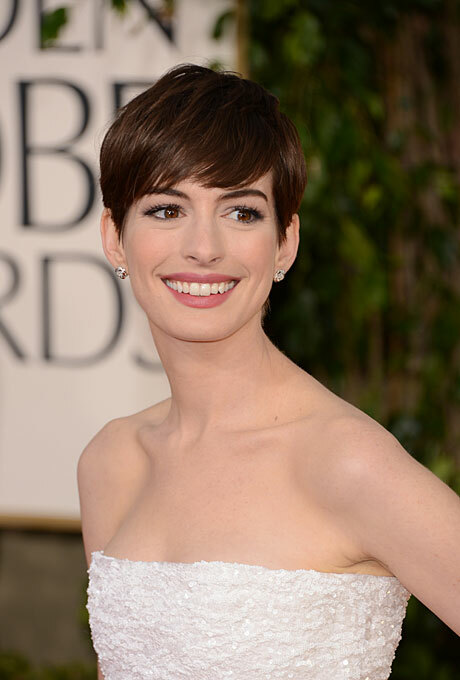 There have been so many celebrities that have ‘gone pixie’ this year that we can’t help but call 2013 the Year of the Pixie. 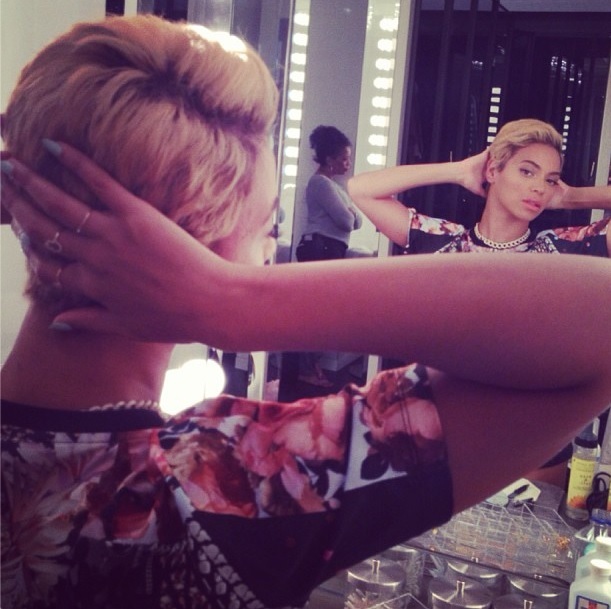 Beyonce is just the latest celeb to debut her short ‘do on Instagram this week. 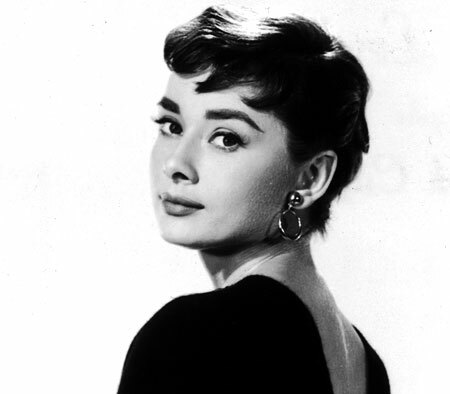 Is Hollywood having an ‘Audrey Hepburn inspiration’ moment or what? 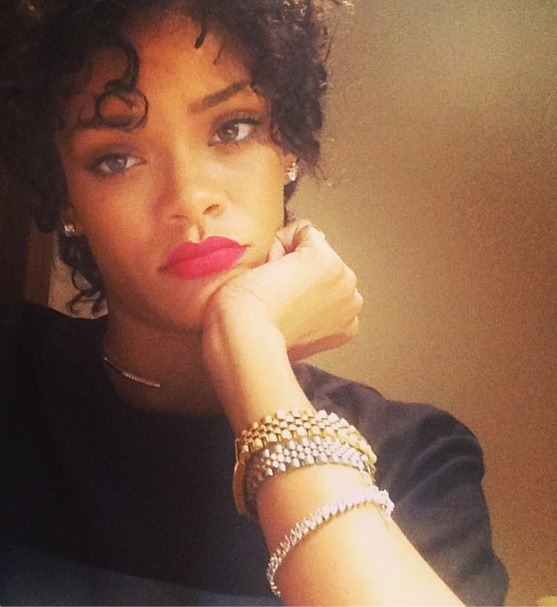 And better yet, who do you think is next to chop it off?